Allstars Limousine Birthday Party Limos are for Kids too! 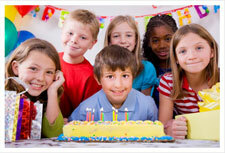 Allstars Limousine Service has all you need for an excellent birthday party celebration. 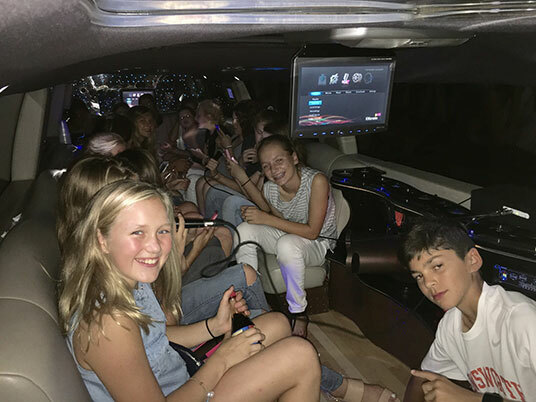 What better way to celebrate your child's birthday than to throw a Birthday party in an Allstars Limo? Why not surprise someone you love for his/her birthday, by renting a luxury Birthday Party Stretch Limousine? Everyone will feel like a millionaire-for-a-day chauffeured to a fun destination throughout the entire Nashville metropolitan area including: Brentwood, Goodlettsville, Hendersonville, Mount Juliet, La Vergne, Franklin, Smyrna, Gallatin, Springfield, Lebanon, Spring Hill, Murfreesboro, Portland, Dickson, Columbia, Belleview, TN. Our limousines will take your birthday party to your destination in style -- as you would expect. We pride ourselves on providing a fun, unique and exciting birthday experience that is perfect for Boys and Girls of all Ages. Your child will have an experience that will not be forgotten. Whatever you need for your birthday -- Allstars will accommodate. 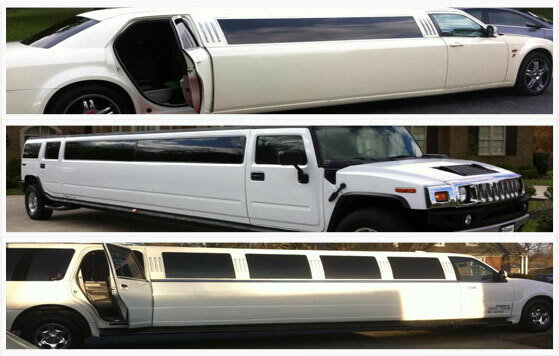 Our fully loaded limousines are some of the best in Nashville. They are thoroughly equipped with the amenities that will make your birthday night absolutely magical. We understand that when it comes to birthday celebrations, there is very little room for compromise. Our vehicles have superb video and audio and has all the makings of a celebrity status limousine experience. 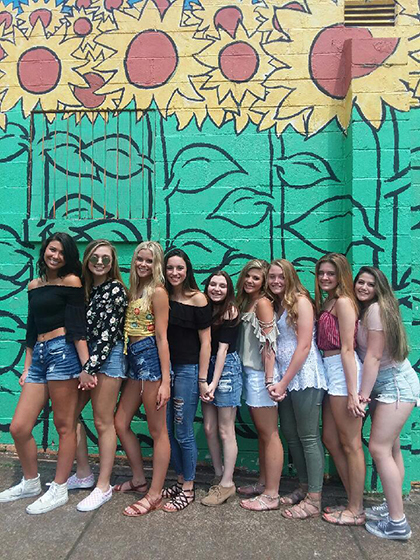 Your Nashville birthday will surely be a hit when you utilize our all-inclusive Nashville Birthday Limousine service; we customize our limousines as per your request. This insures that every limousine experience is different from the last, and more importantly, it will be exactly what you're expecting out of your very special night out on the town. Ask About. Kids Birthday VIP Package.